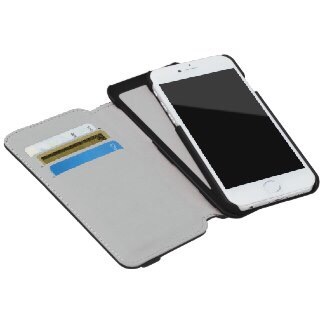 The custom Incipio Watson™ Wallet Case for the iPhone 6 is a 2-in-1 accessory designed for maximum utility. With three card slots to hold your cash and cards, and a removable snap-on Plextonium™ hard shell case for portability, this case fits your everyday needs! 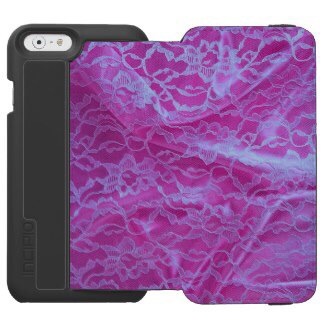 Customize your folio AND interchangeable case for ultimate style from day to night. 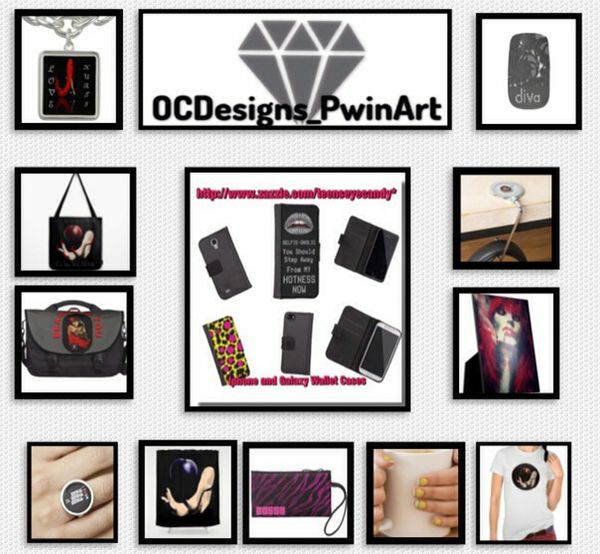 Dimensions: 2.9″ x 5.6″ x 0.7″. Option to customize the removable snap-on case. 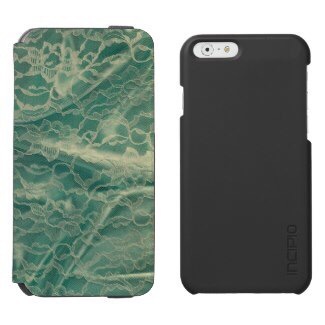 Made with durable eco-friendly vegan leather front cover and slim fit Plextonium™ hard shell case. Elastic band to securely close your wallet case.Three card slots for cash, credit cards, and ID. 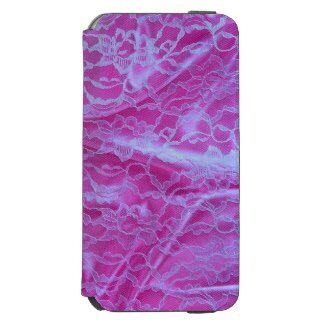 This entry was posted in Electronic Cases, IPHONES, shopping,fashion and tagged gadgets, Iphone6, iphonecases, lace, Products, technology, wallets, zazzle.